the North American Indigenous Games. In the male U16 division, Conner was the only archer in U16 compound to score 200 points or higher in a session. Nobody else hit that mark, but Conner eclipsed it a remarkable five times on his way to capturing a gold medal in the woods at the Hamilton Angling & Hunting Association site in rural Ancaster. His scores grew progressively better as he posted 194, 201, 202, 209, 208 and 210. Conner finished with 1,224 points during the three-day event, during which archers took aim twice per day at 20 stationary 3-D animals placed at the end of paths in the woods. Each animal station was separate, similar to holes in golf. Warren Collins, from Team Alberta, finished runner-up with 1,155 points. 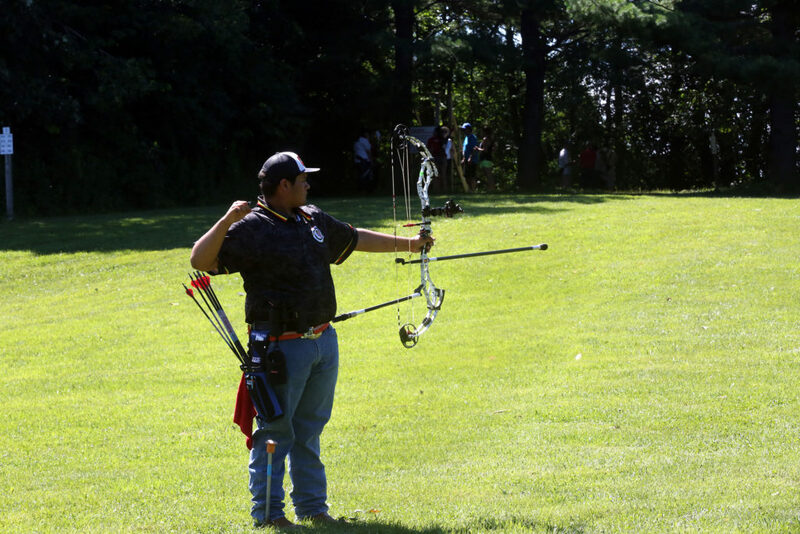 Conner, who is an offensive lineman for Moore Haven’s football team, came into the Games fresh from a solid performance at the 4-H national archery competition in Nebraska. “I told him coming in that he was an obvious legitimate contender for the gold and he just never let up,” Collins said. Conner’s eye-popping scores were noticed even beyond the Team Florida camp. Conner’s gold medal performance was just one of the highlights to a successful NAIG for Florida’s archery team. At the 2014 NAIG, the team had only three archers. This year six teens represented Florida, with three each on the boys and girls sides. 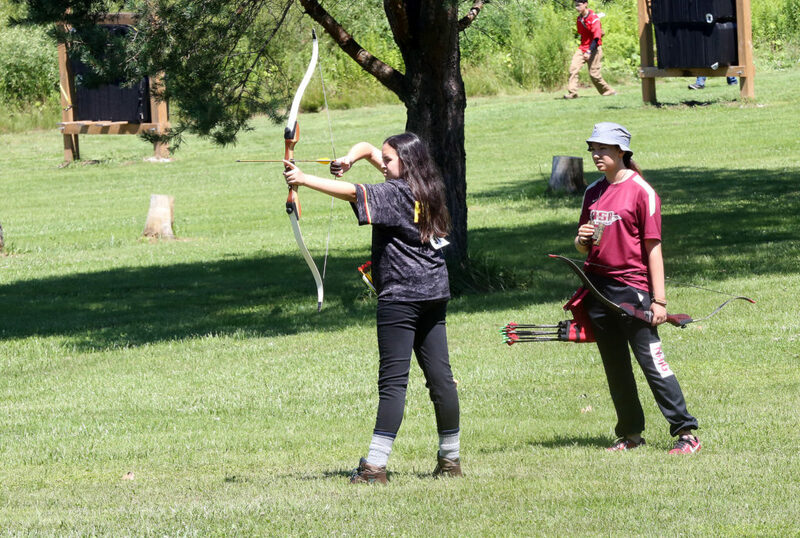 Aubee Billie and Trevor Thomas – two of the newcomers – performed well beyond expectations in their first archery competition. Aubee, who was interviewed by CBC media during her day, surprised everyone by capturing the bronze medal in female U16 while Trevor just missed out on a medal and finished fourth in male U19. “Aubee didn’t miss a beat. 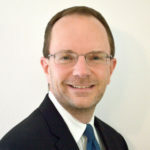 She was a huge surprise,” Collins said. Before arriving in Canada, Aubee attended a performing arts camp in New York. Her overall score was 791 points with her best round coming in session 4 with 148 points. Meanwhile, Trevor was in the hunt for a medal right up until his final few shots. He finished fourth, nine points from third and a bronze. “I was two good shots away from third. It was really close,” Trevor said. Being in contention surprised Trevor, whose relaxing first two days of competition gave way to a more serious round in the final sessions. Even though a medal eluded him in his final NAIG, Trevor said he was glad he joined the team. “I liked the experience. All the guys I met out there were really cool,” he said. Florida also received strong efforts on the girls side from Raylon Eagle and Valholly Frank, who battled through the three days despite having a wounded finger, and Kyler Bell on the boys side, who competed in the traditional or instinctive division that features far less sophisticated bows than the compound division. Kyler was in contention for a medal. He racked up 587 points, good enough for fifth place. With two medals, a couple of near misses and a dedicated roster of six, Team Florida’s trip to NAIG proved to be one to remember.